Ska is not dead – it’s big, brassy and comin’ atcha in Williamsburg. 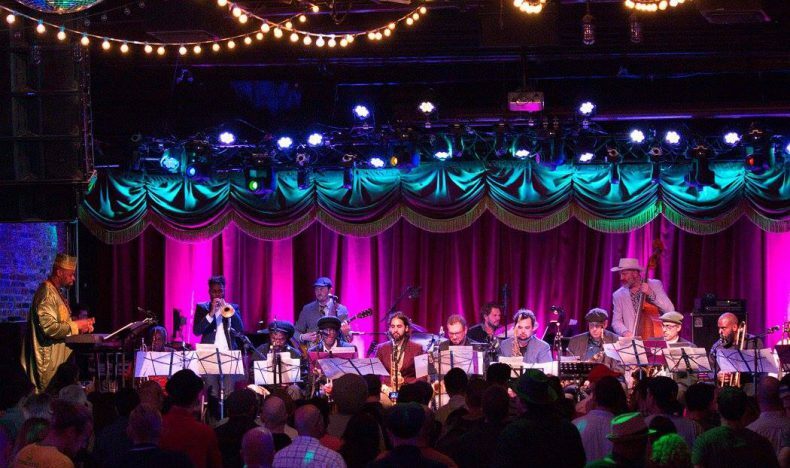 The New York City Ska Orchestra will perform at Brooklyn Bowl on Tuesday, June 26. An 18-piece big band, NYCSO covers popular songs with original arrangements in a ska beat. Like their ska forefathers The Skatalites, this local ska orchestra is made up of the area’s top players in jazz, blues, reggae and ska. Under the direction of Sharp Radway on piano and trombonist Anant Pradhan, and led by trumpeter Kevin Batchelor, NYC Ska Orchestra offers a collective sound that’s as tight as it is danceable. Opening for the orchestra will be reggae fusion group Royal Khaoz. 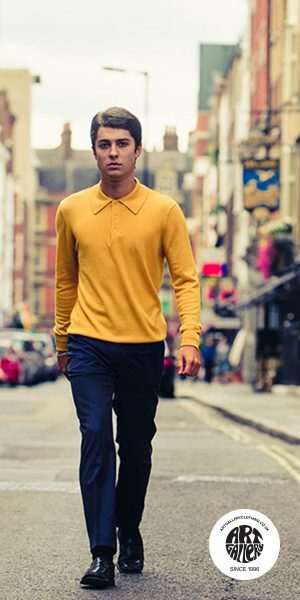 Get ready for modern sounds with a foundation beat! Tickets are $10 and the show begins at 8 p.m.